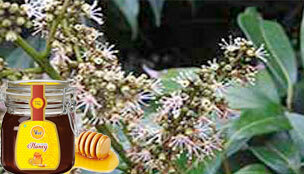 Allied Natural Honey is an organic raw Honey manufacturer in India. 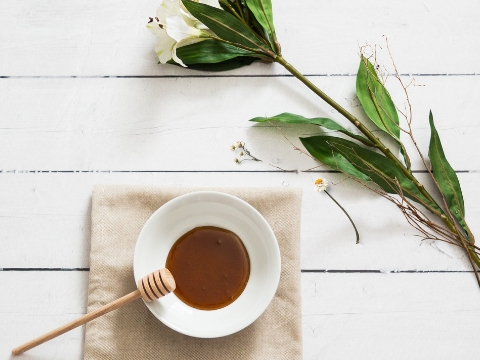 It’s the years of experience and expertise to process its own range of Honey that today the company prides itself as one of the leading natural organic Honey exporter. 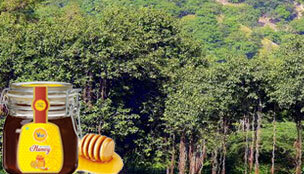 Allied Natural Honey processes a range of Pure Natural Organic Honey in its own factory set-up in Sonepat, Haryana. 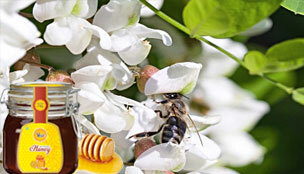 We have teams of expert professional who over the years have grown to gain firsthand experience in Beekeeping classes. 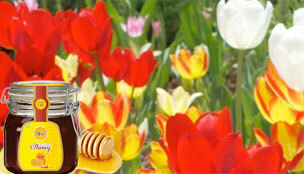 Allied natural honey ensures that Bees thrive in appropriate habitat for premium quality Organic Raw Honey. Experience the rich taste of Pure Raw Honey. 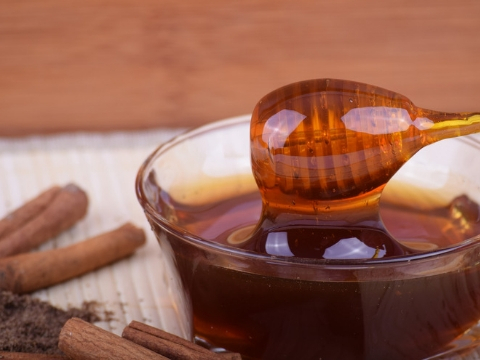 Check out the different types of Honey you can order from our Honey Shop. Swarm removal is an essential part of Honey extraction. 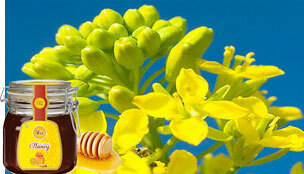 We take utmost care and employ latest tools to ensure Bees are well taken care of for Best Raw Honey production. 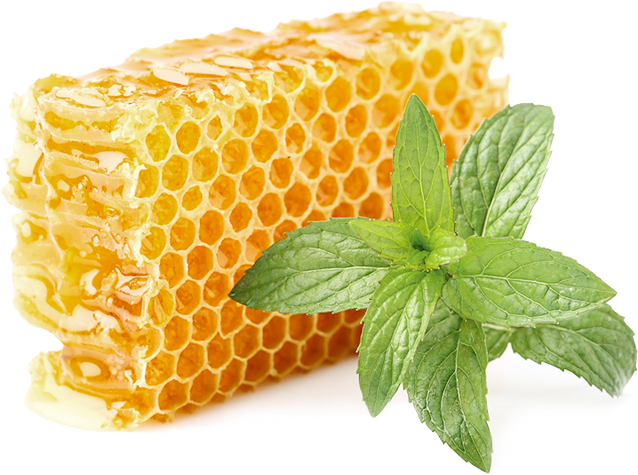 Allied Honey products are processed for a rich flavor and an impeccable taste. The company, over the years, has established itself as a leading Natural Organic Honey Exporter with a factory that boasts of a processing capacity of 10,000 tons of Honey annually. 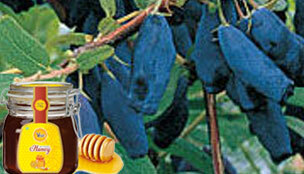 We are well equipped to meet the rising demands of Honey in national and international markets. The company caters to the bulk requirements and offers the neat packaging solutions for the client. 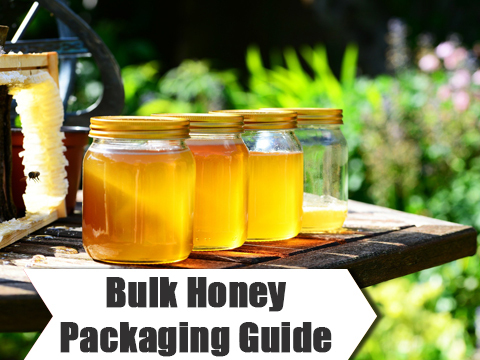 Check out the different packaging options you can opt for. As a reliable Bulk Raw Honey Manufacturer, we ensure that you get the top quality honey delivered in right condition. 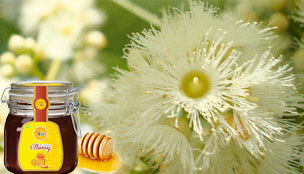 We are sure you won’t have to look anywhere else once you order Honey at Allied Natural Product. Can Raw Honey Soothe a Burn ?